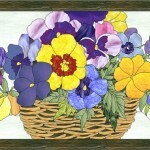 The May-June 2015 Free Monthly Stained Glass Pattern is Posted! 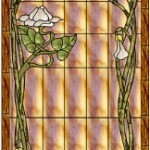 Oct/Nov 2014 Free Monthly Stained Glass Pattern is Up! 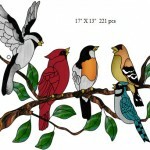 The January 2014 Free Monthly Stained Glass Pattern is Up!